Heute erscheint das fünfte Album der britischen Indierock-Formation BAND OF SKULLS. 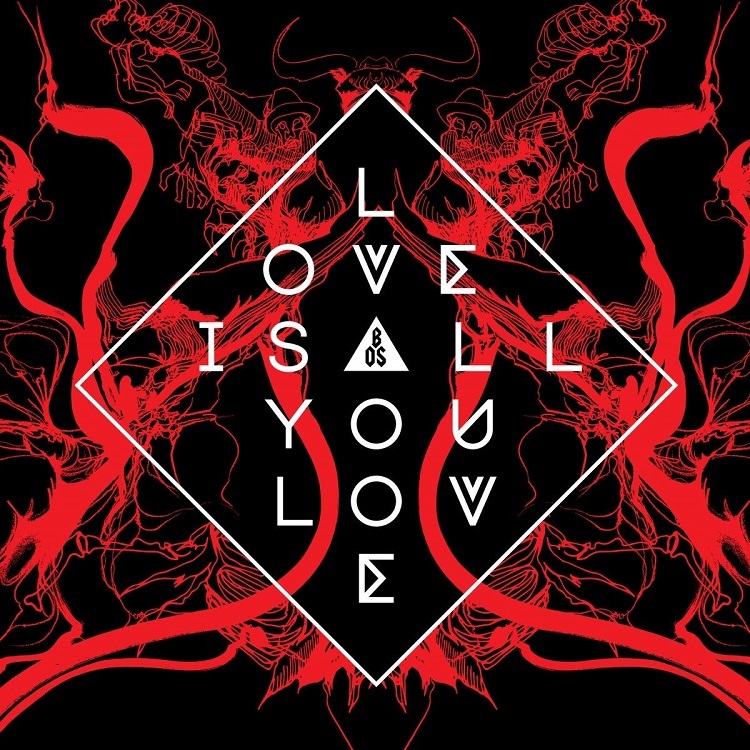 Kürzlich haben EMMA RICHARDSON (Bass, Gesang) und RUSSELL MARSDEN (Gitarre, Gesang) die zehn neuen Songs von Love Is All You Love kommentiert. Ihren luftigen Austausch zeigen wir hier exklusiv für den deutschsprachigen Raum. Russell – ‘’Cool Your Battles is a song which we definitely got together that day to write a song, we’re doing this quite a lot, so we thought today let’s get together and write a song’’. Emma – ‘’Start something and finish it in the same day, and I think it started out with the initial idea as quite electronic I remember, and we ended up turning it more in to more of a free, stone’s type feeling, but it’s been through different processes’’. Russell – ‘’It really has this emotion to it and when the lyrics were finished and we did the vocals, it transcended all of that stuff from before. For me it’s like the high point that has the emotion on the record, and we’re really pleased it’s going to be on the album, and it’s going to be a single, and we get to play it, it hits me in the heart strings, and it comes across that way as well, and I hope. It’s a hybrid of a song, a really emotional song you can dance to.’’. Emma – ‘’It’s kind of an merchantly disco song’’. Russell – ‘’That’s the thing, on the surface it feels like a really great summer tune, but then under the surface it’s got this melancholy and thoughtfulness that takes you by surprise, so it’s a great juxtaposition of those two things’’. Russell – ‘’For us it was another time to just try things out, it’s got a real dancefloor theme going on, but also it’s weird, it’s got some sped up stuff, I can’t remember how we got some of the sounds. It sounds like the collaboration of us and Richard, it’s a fun and we ended it on a high’’.